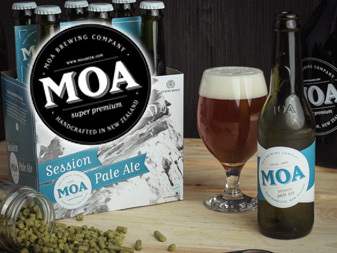 Founded in 2003, focus on brewing super premium handcrafted beers with traditional, costly, inefficient and labour intensive techniques. Founded in 1801 in the ancient Scottish port of Leith. 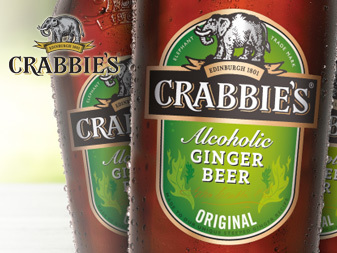 All beers are crafted with ginger which is cold steeped for up to six weeks and combined with four secret ingredients.